We wanted to take some time to recognize one of the greatest American architects to ever live, Frank Lloyd Wright. 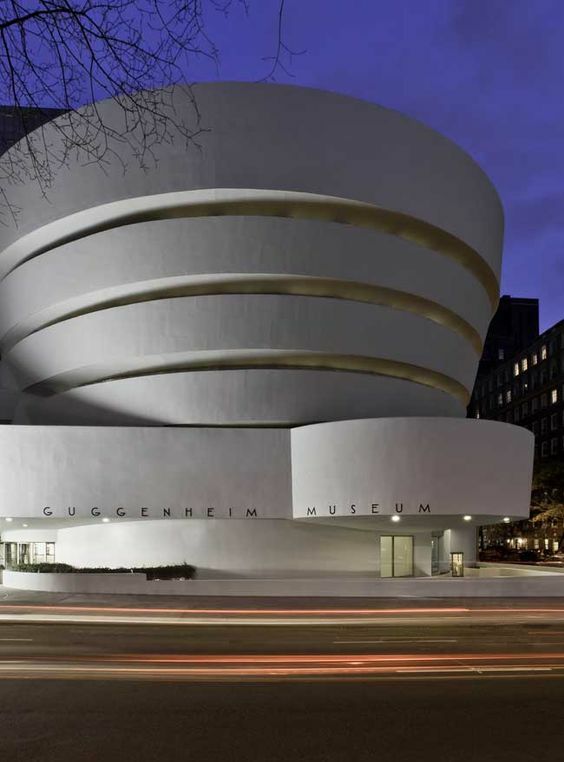 You might have heard of him before, but not everyone knows he was, and continues to be, one of the most important American architects. Born in Richland, Wisconsin in 1867, and dying in 1959 at the age of 91, Wright’s fame reached its peak in the early 1920s. 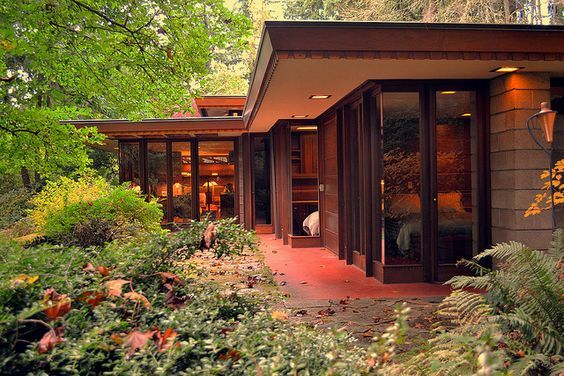 His Usonian homes, as well as his large public work projects, made Wright a household name. With influences as eclectic as Beethoven and Japanese art, Wright managed to create cohesive, uniform spaces and buildings that all worked with, instead of against, the nature around them. 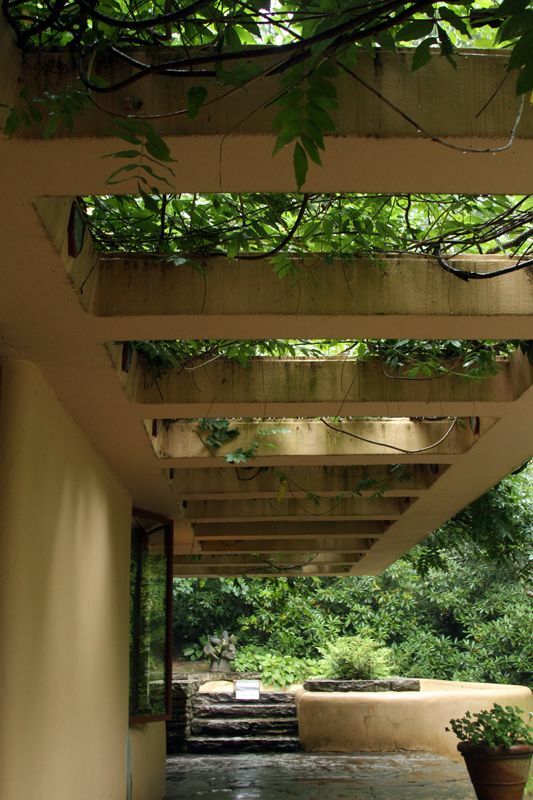 This philosophy of architecture which promotes harmony between human habitation and the natural world provided the tenants for the “organic architecture” movement. 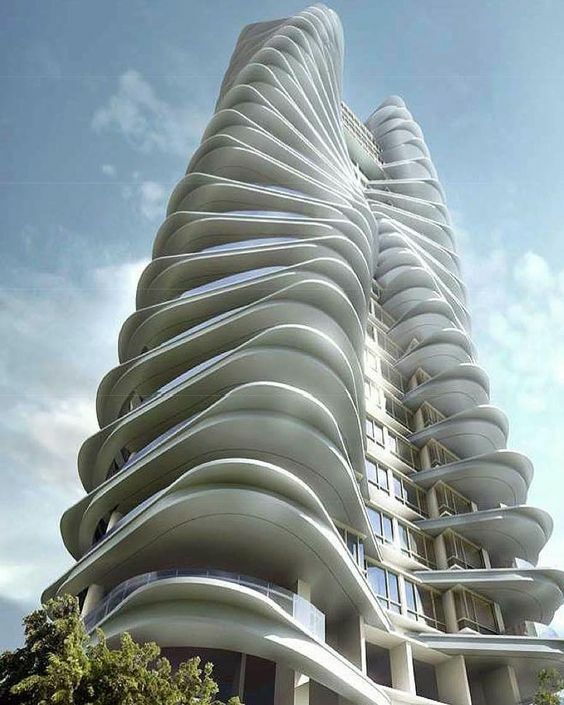 Today, any building’s shape or function that mimics nature is categorized as organic. 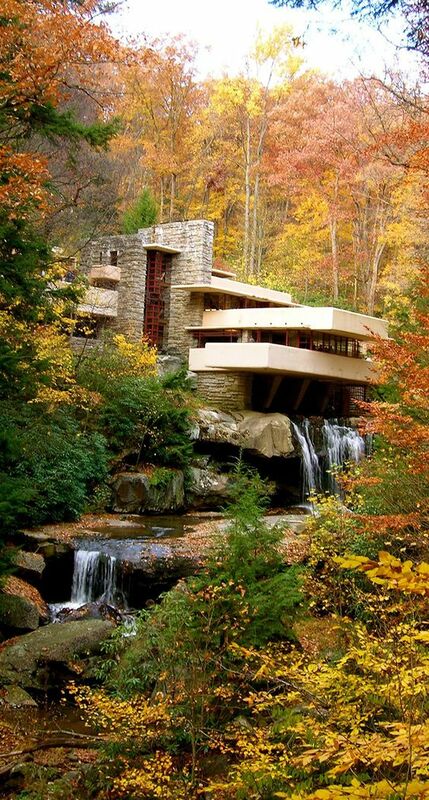 One of Wright’s most famous residential creations is his Fallingwater house in southwestern Pennsylvania, seen above. 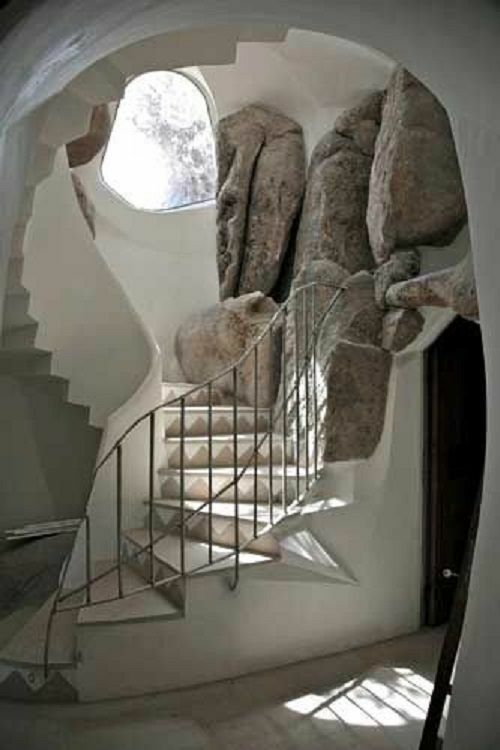 The levels of the house juxtapose each other, creating visual interest without disturbing the surrounding nature. Those same juxtaposed linear levels are often seen in modern design, in everything from buildings’ exterior structure to the furniture within. You are kidding yourself if you think a building with an organic shape does not catch your eye and make you want to go inside. 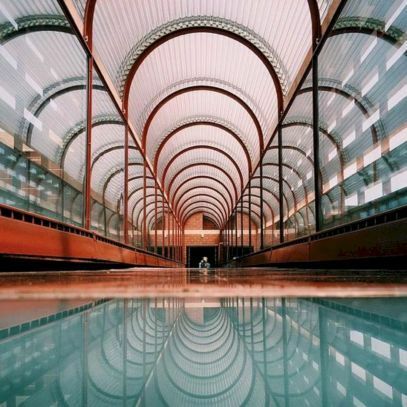 Wright’s legacy continues to influence modern design. He changed both the ways we live and build. 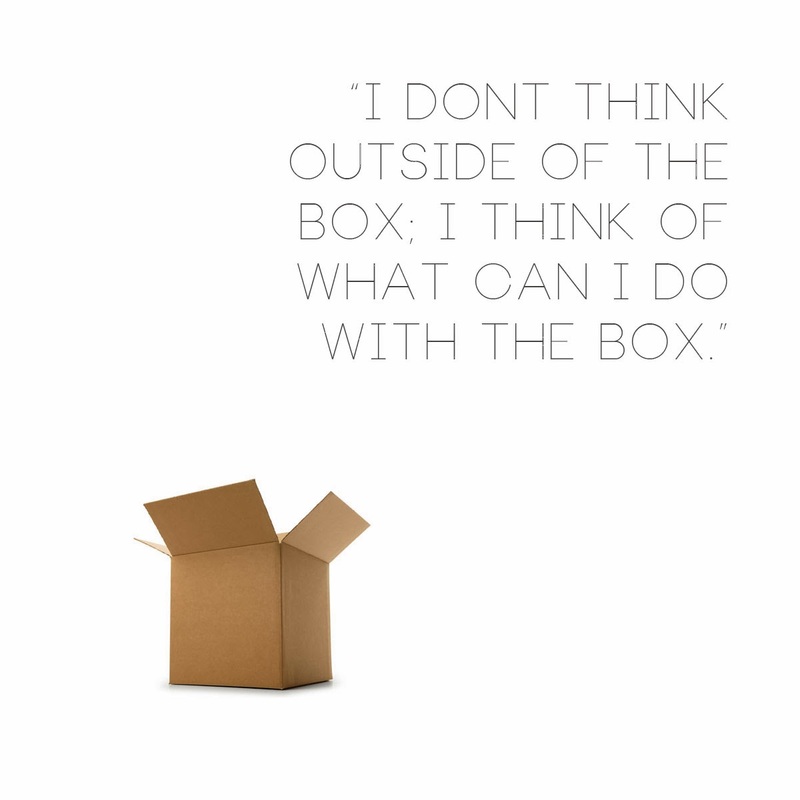 A little daily inspiration created by yours truly.